"Oh nice they know who I am. That makes it a personal letter". Sometimes in the marketing and world the expression “everything old is new again applies" Can you remember the last time you received something in your letterbox that wasn’t a bill or some junky flyer? It may be a simple piece of communication compared to our digital equivalent the email and may it take a few days before you can measure the result but there is a special feeling about a real letter. It boasts of quality when its printed on clean crisp paper, friendly open type and takes real interaction with the reader. "Dear, (insert your name here for the moment. You know who you are) “Oh nice they know who I am. That makes it a personal letter". I think you get the point. Letters are interactive and involving. Especially well written ones that tell a story that involves the reader. Letters are not scanned by the heading and deleted before they are opened. Real letters seem more important noways. Now imagine for a moment this is a letter of introduction for your business. It’s like the first time you make eye-contact with that special person across a crowded room with whom you just have to start something magic. It should feel exciting, fresh and new. Perhaps in this scenario a sweet note passed across the room by the waiter on your behalf might just captivate in a creative way and get you attention. Its simple and to the point but makes a memorable impression and Yes it is a lot cheaper than buying a drink. 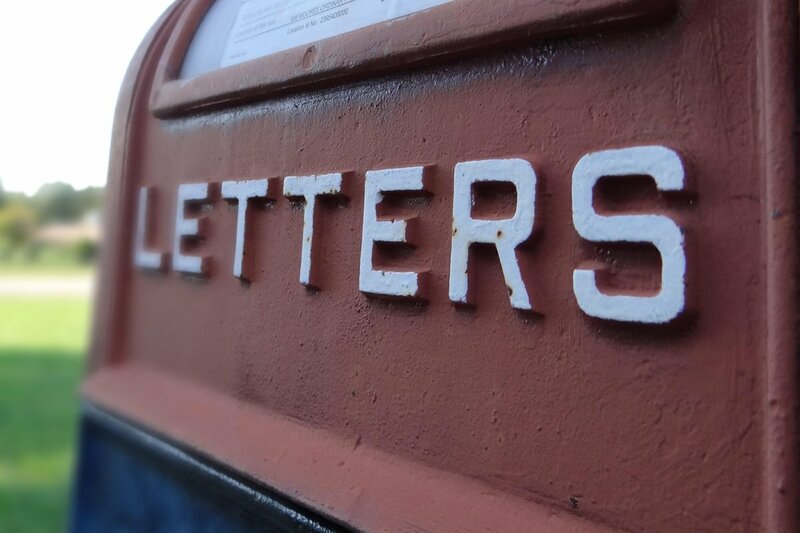 How would you write that letter to captivate you prospect and get yourself noticed? Does your letterhead reflect the value of your brand or does it need a revamp? Is your business stationary inviting and fresh? We all face the challenge of communicating with our clients in a fresh way perhaps and getting noticed perhaps its time you went “old-school". PS. Never underestimate the power of a hand written note - real words and thoughts resonate a long time when its truly a personal thought suggestion or compliment.